Let us show you gorgeous Asheville houses and homes in the greater Asheville area today. Our brokers are quite good at showing clients more Asheville houses and usually at the best prices they can find within a buyers budget. Let us show you area Asheville houses and homes now. 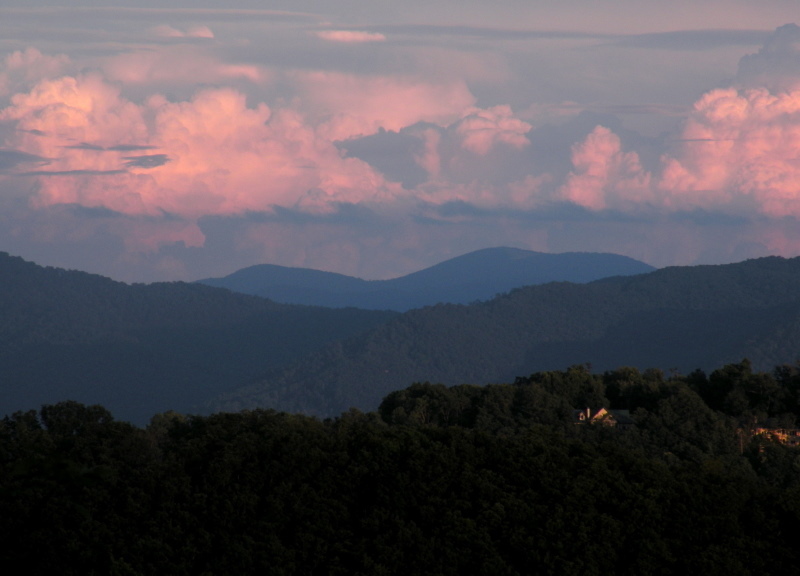 Call the professionals at Green Mountain Realty for gorgeous Asheville houses and homes in the mountains here today. Located in North Asheville's highly desirable Lakeview Park, this beautiful Cape Cod is brimming with curb appeal. An entertainer's dream, you and your guests will enjoy beautiful outdoor spaces, including a flagstone patio, expansive deck, gardens, and waterfall. Masterfully remodeled in 2017, to provide elegant clean lines and contemporary finishes, including a fabulous great room featuring a stunning custom glass stairway and soaring fireplace. The open floor plans leads you into the chef's kitchen with expansive windows, Thermador gas range, custom cabinetry, granite counters and tumbled marble backsplash. The spacious owner's suite and spa bathroom are a true retreat. The lower terrace level guest quarter's offer private living with a full kitchen and two additional bedrooms. The Country Club of Asheville, Beaver Lake, shopping and restaurants are at your fingertips, and vibrant downtown Asheville is only two short miles away.